In accordance with the commitment of the Budi Luhur Academy of Secretary in producing modern secretary who is intelligent and virtuous, the empowerment of information technology (ICT) and the implementation of appropriate curriculum made me, as a fresh graduate, able to compete in the workplace and landed a secretary job in a renowned Corporate Media in Indonesia. 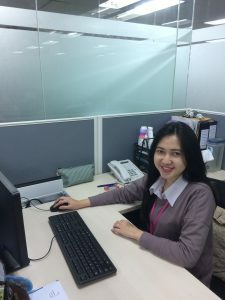 Astri gave more knowledge to my understanding, especially in the areas of secretarial and IT. Secretary and IT lessons are always up to date as I found it very useful in the workplace. 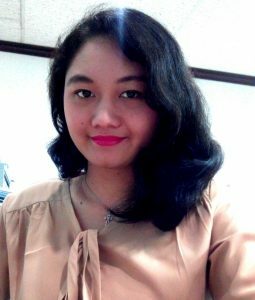 Budi Luhur Academy of Secretary not only gives a formal lecture material but character building as well as the norms and manners which turn onto the assets for me in finding a job. Lecturers are competent and committed to educating the students. Following lectures and student organizations on campus was an exciting and fun experience for me and beneficial to the world of work. 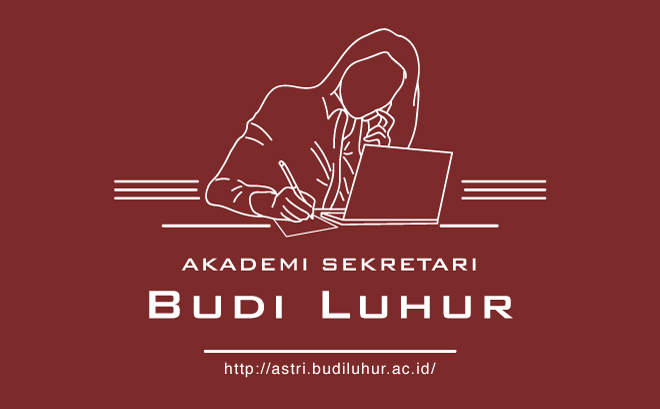 Hopefully the Budi Luhur Academy of Secretary will always be a qualified college and capable of producing the best graduates.